Since his debut release in 2008, Matt Preston aka Phaeleh has developed an inimitable style of cinematic electronic music, which floats between the shifting tempos and timbres of dubstep, garage, electronicaand house music. Following the release of the ambient albums 'Somnus' (2014) and 'Illusion of the Tale' (2016), Phaeleh drops his first beat-driven long player since 'Tides' (2013). 'Lost Time' sees the Bristol based producer showcase his production versatility and diverse range of influences. 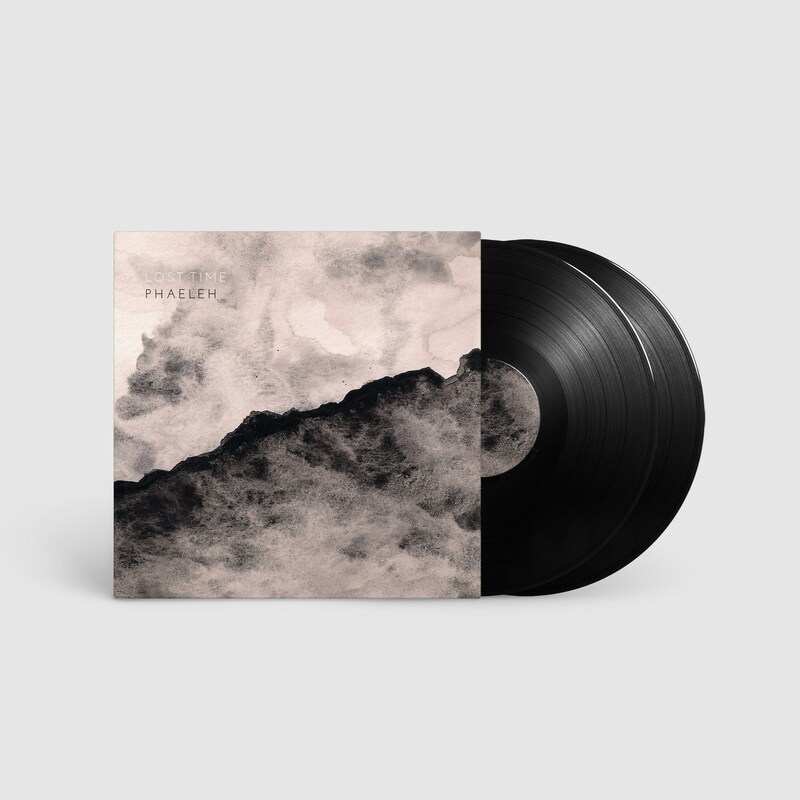 It features the atmospheric sub heavy melodies Phaeleh is traditionally known for, alongside the vintage synthesisers and field recordings of his recent ambient albums, all with an increased use of live instrumentation as a result of rekindling his love of guitars and other instruments through his live shows from recent years. On 'Feel You Fade' Phaeleh is joined by singer Augustus Ghost who previously featured on 'Whistling in the Dark' and toured with Phaeleh in 2013. 2016 saw Preston returning from what he describes as 'a few years lost within the music industry abyss' with the 'All That Remains' EP released on his own Undertow label, along with remixes for Cloud Boat (Born Electric) and Roger Goula (Cognitive Shift). This was followed with a North American tour, ending with a headline performance at Sonic Bloom festival in Colorado. His return to the UK involved the release of his critically acclaimed ambient album 'Illusion of the Tale' which was supported with two sold out live shows in London and Bristol, alongside some select DJ performances. 'Lost Time' definitely shares some of the surface noise from the 2016 ambient album 'Illusion of the Tale', so I would describe it as being a lot dustier and almost less clean or refined as some of my older output. But whilst it’s definitely a lot rougher around the edges, I hope it's more interesting sonically to the listener. It was mostly written towards the end of 2014 and early 2015. It does feel like it's drawing a line under a very frustrating few years in the industry, and to me is a sign that I can get back to making music and letting people hear it in the way I want. I think the title also refers to the fact we're all guilty of saying we'll make up for 'lost time' in so many areas of life. I think it just refers to the fact that we never can, whether it's neglecting our friends and family, missed opportunities or just a general sense of regret as to how we've spent our time when looking back and reminiscing.